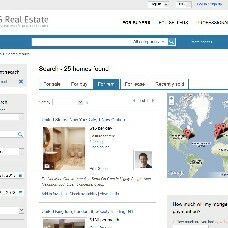 Promote your listings and your real estate site on other websites with the help of search widget! Users visiting their websites can start searching listings directly and will be redirected to a search results page of your website. It is a good way to gain more users and make them visit and sign up on your site.